Paula Cooper Gallery is pleased to present an exhibition of early works by Christian Marclay. 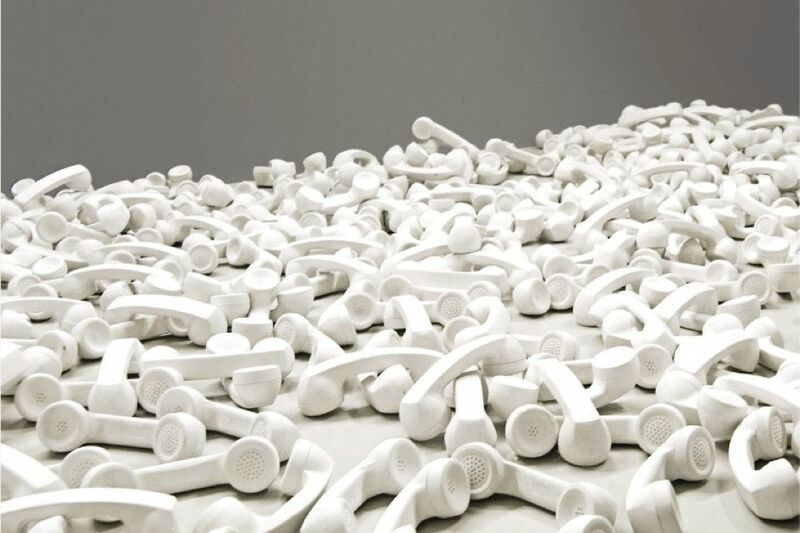 On view are two sculptures and a video created by the artist in the 1990s, as well as a selection of photographs and works on paper, exploring the recurrence of telephonic technologies as visual and acoustic material in Marclay’s work. For more than three decades, Christian Marclay has explored the connections between the visual and the audible, creating works in which these two distinct sensorial experiences enrich and challenge each other.